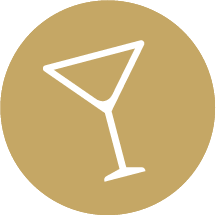 In a highball glass pour the can of Diet Coke and the Kahlua. 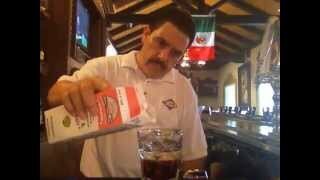 Add a few cubes of ice and stir. 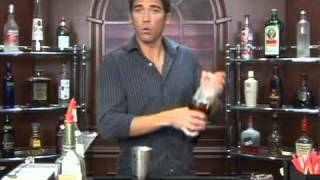 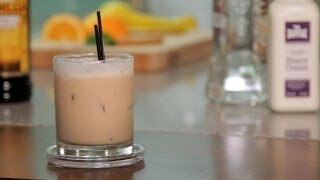 HOW TO MAKE BLACK RUSSIAN, WHITE RUSSIAN AND COLORADO BULL DOG RECIPES.